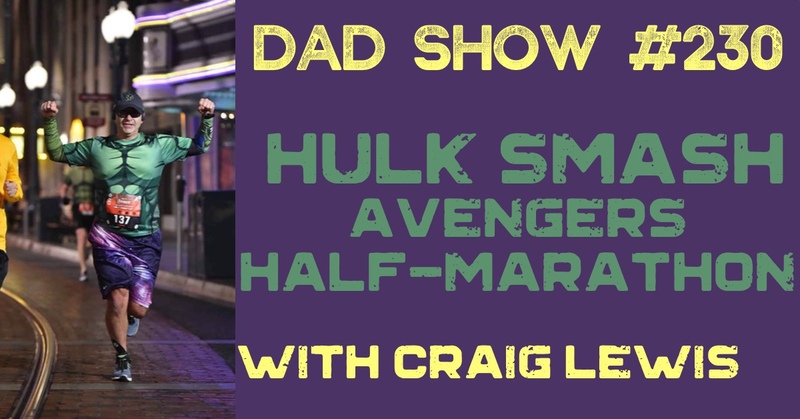 The DAD Show heads back to the Dark Side Half-Marathon Weekend at Walt Disney World for the second week in a row. 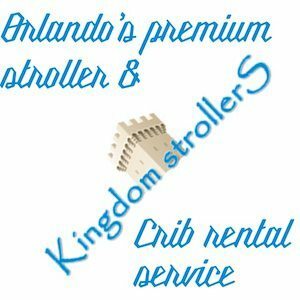 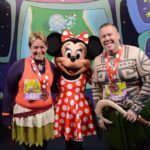 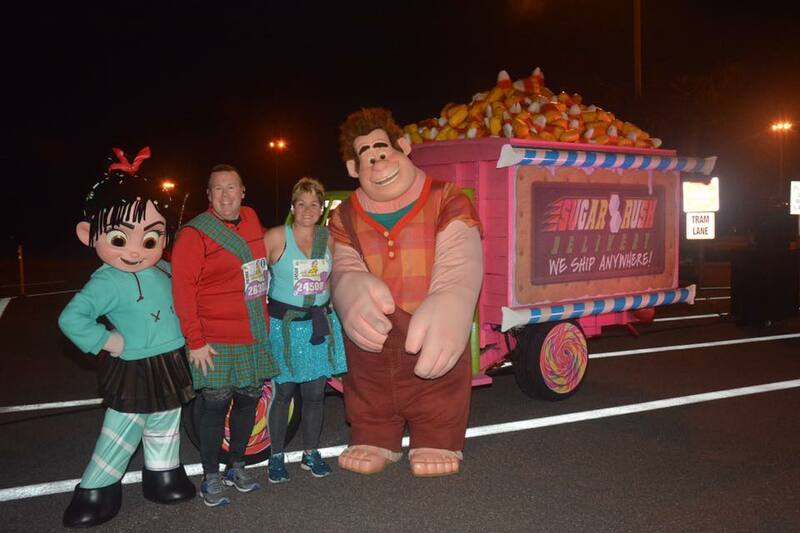 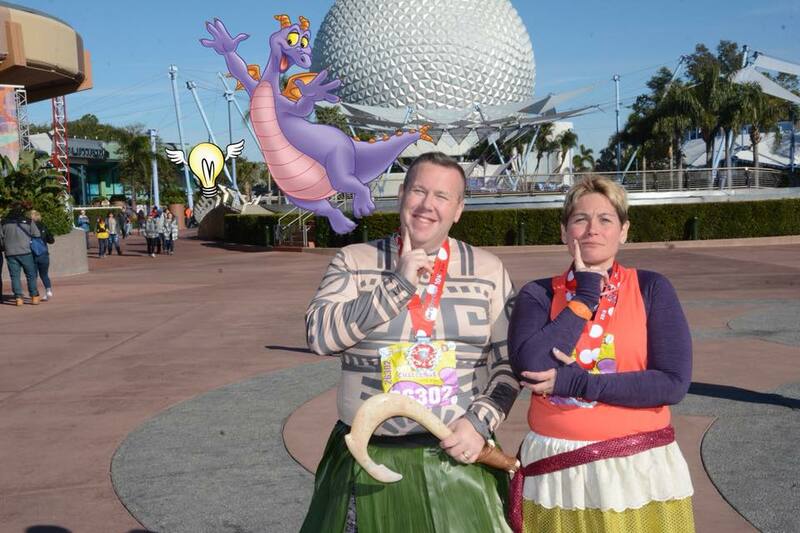 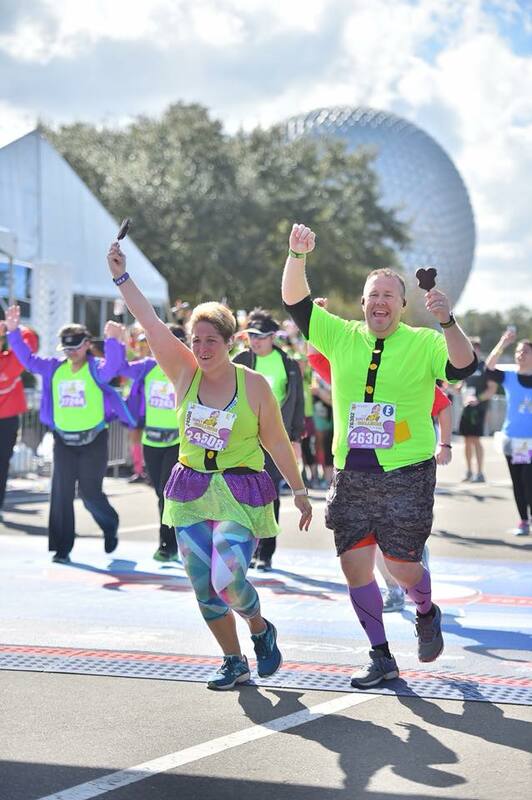 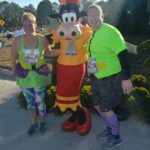 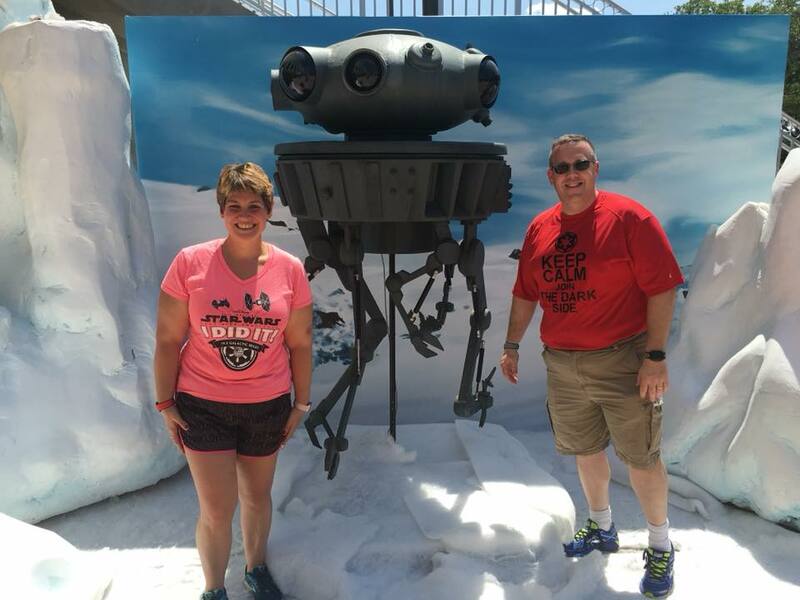 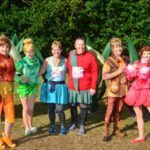 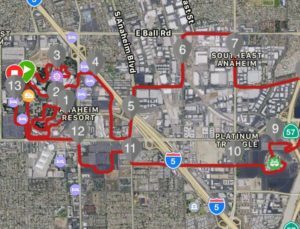 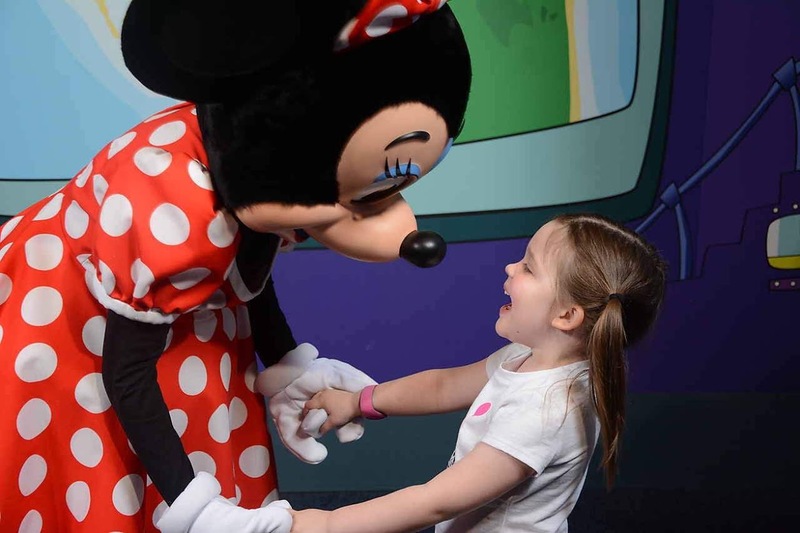 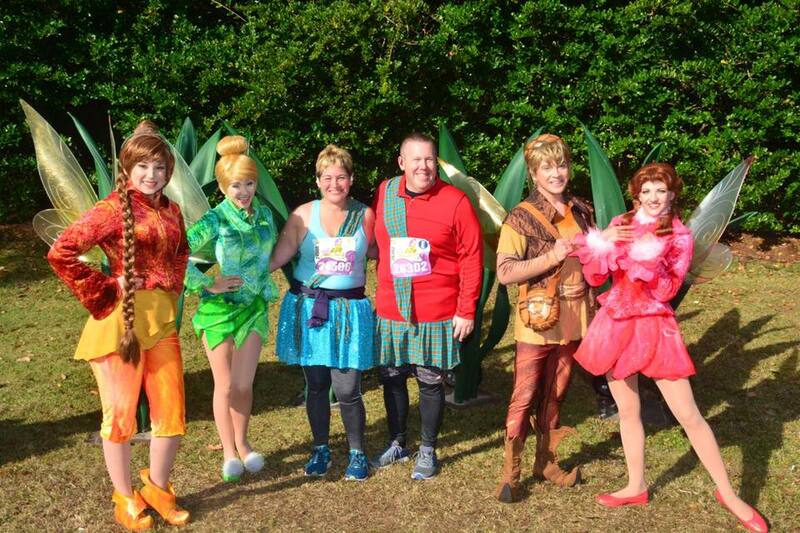 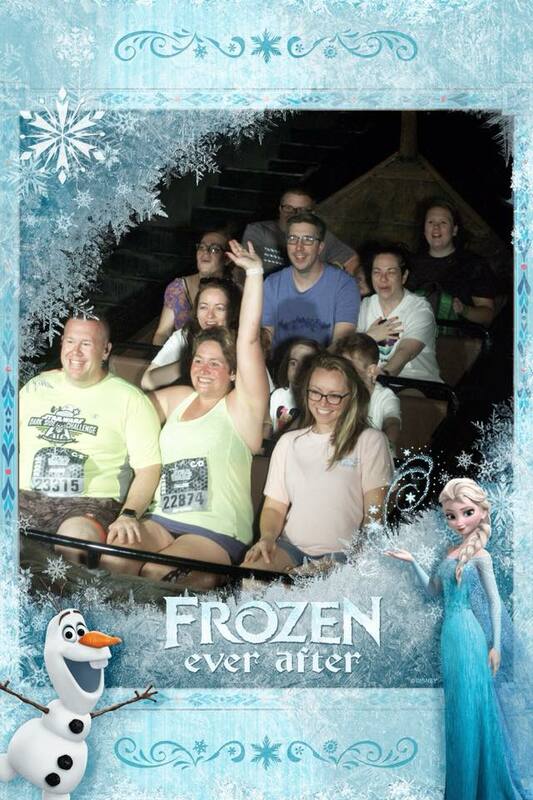 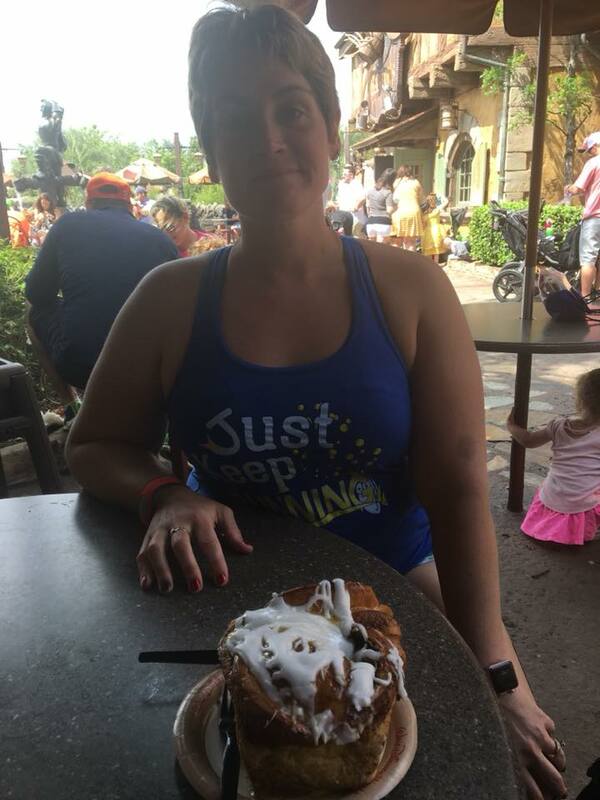 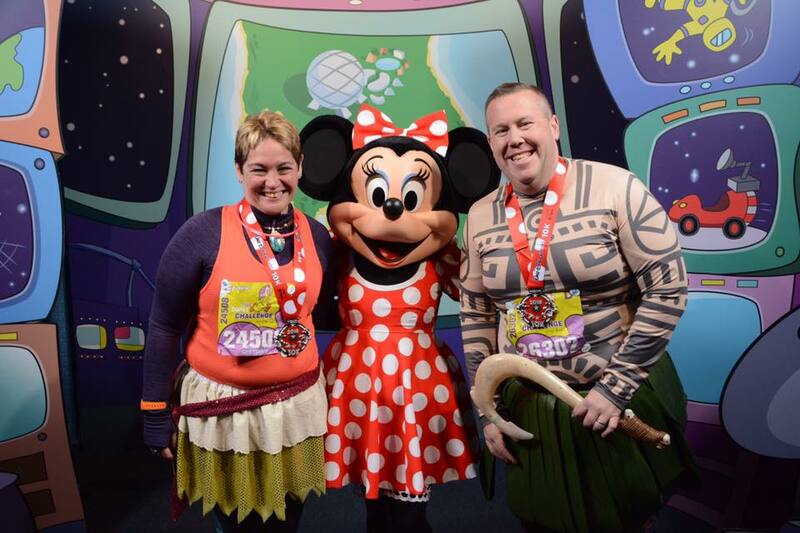 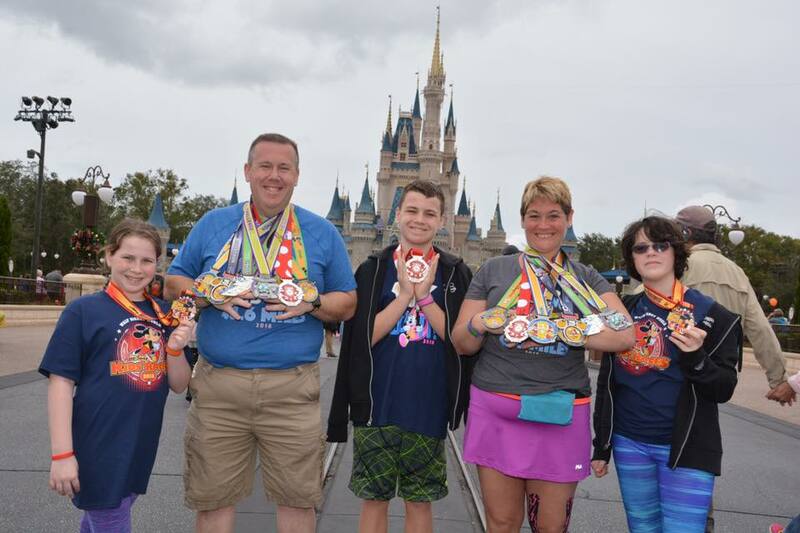 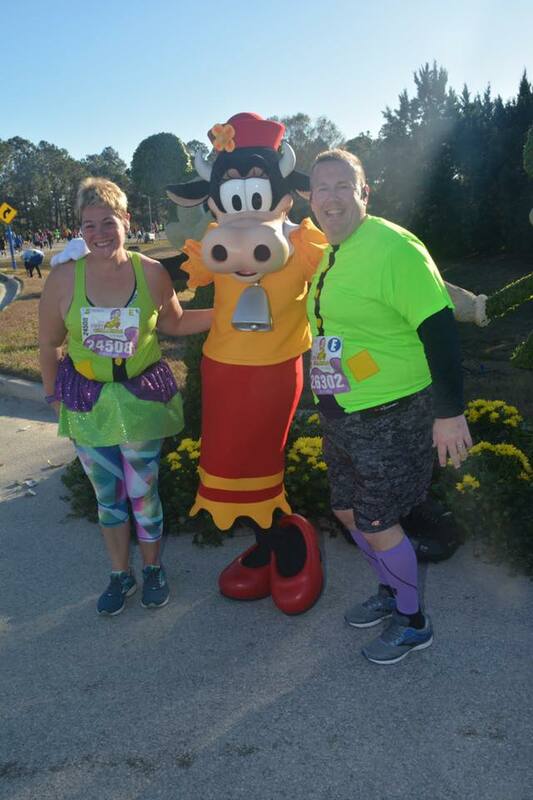 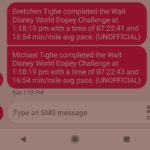 This time, Michale Tighe talks with host Aaron Rittmaster about an adults-only long-weekend visit to Walt Disney World for the runDisney event. 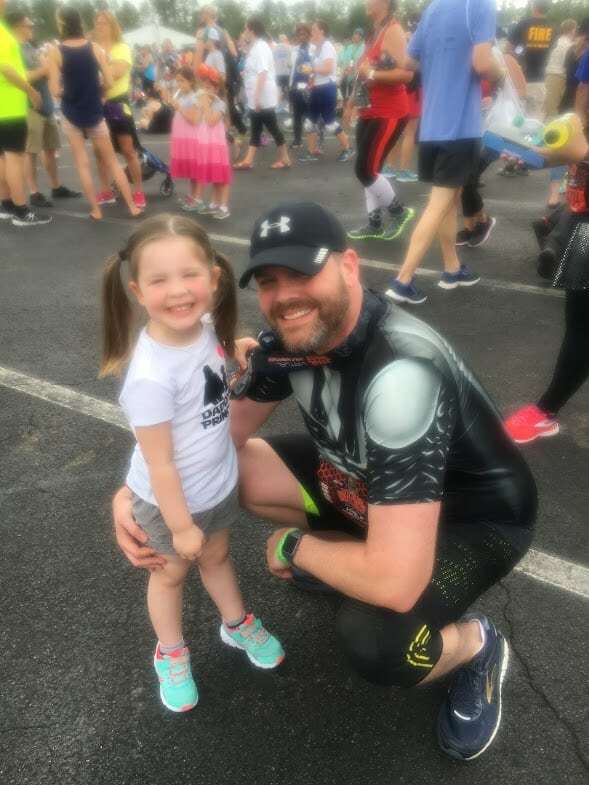 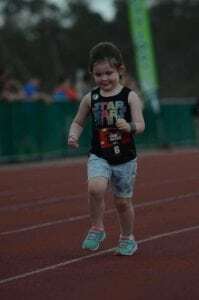 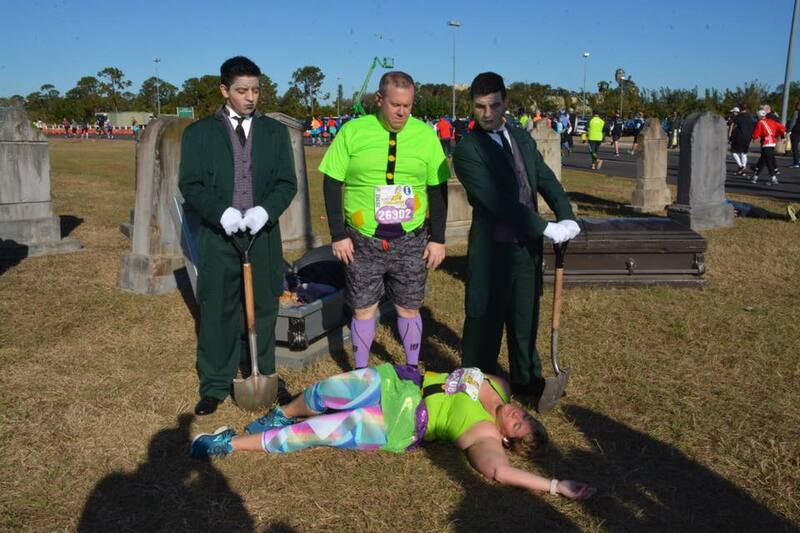 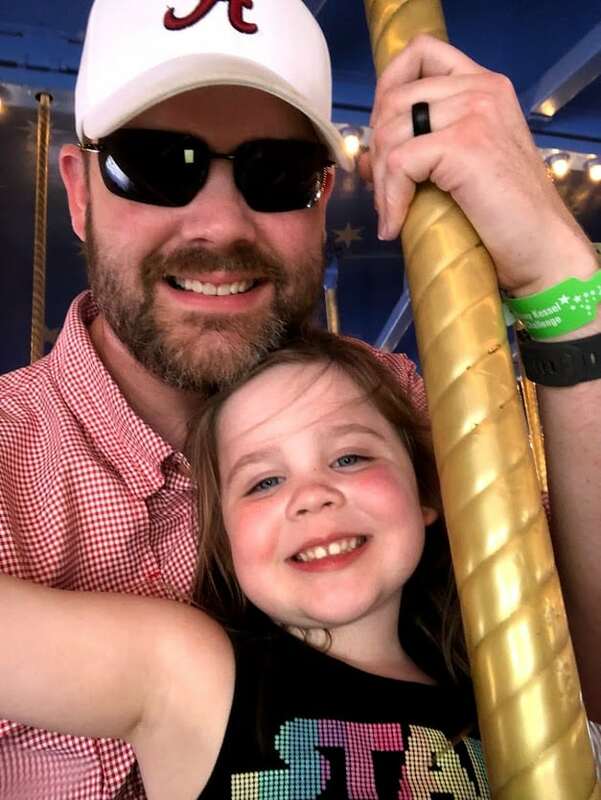 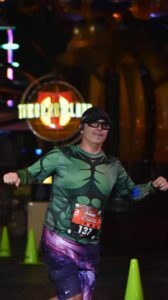 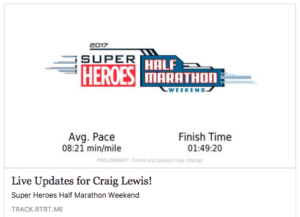 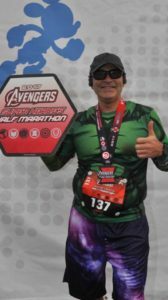 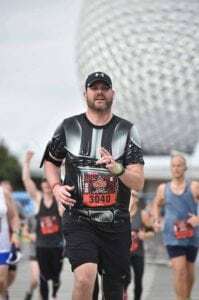 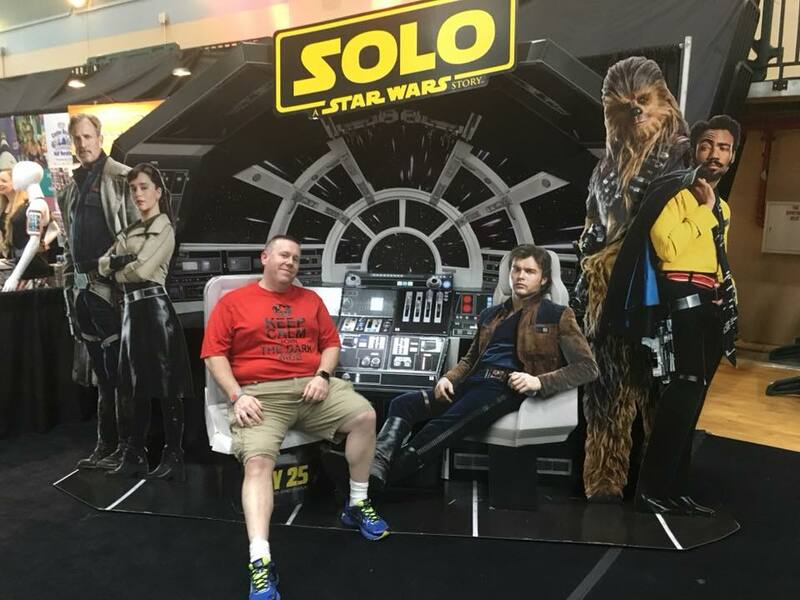 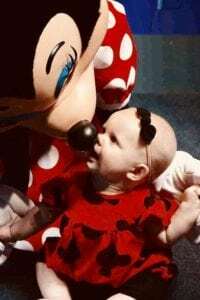 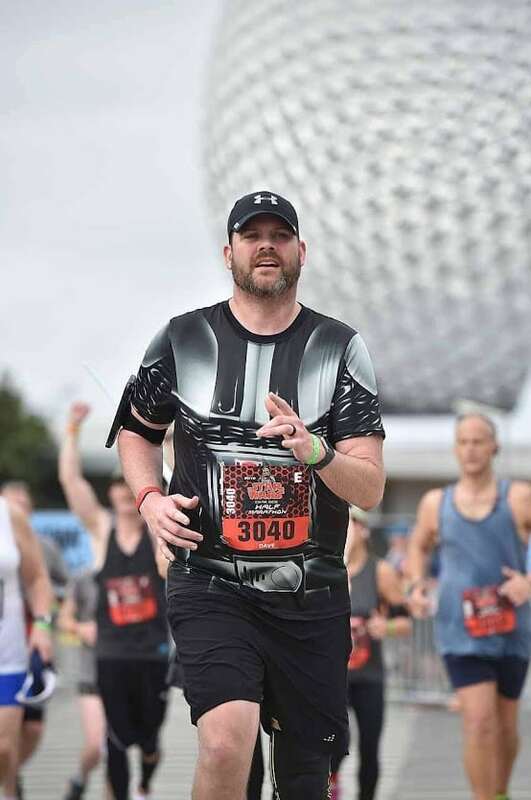 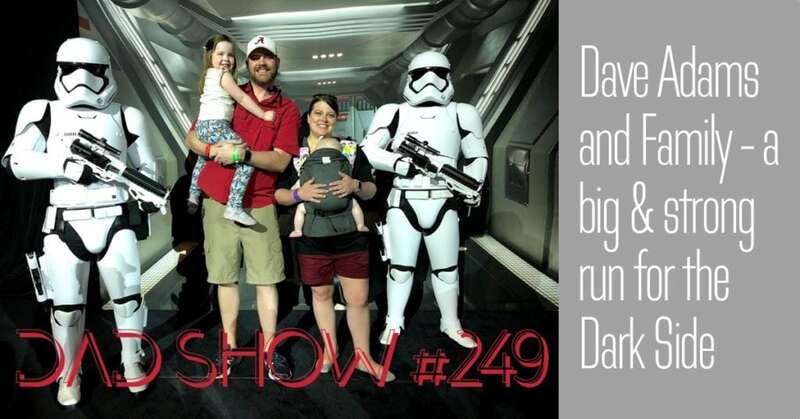 Dave Adams makes his (public) DISDads Podcast debut talking with host Aaron Rittmaster about his long weekend family trip to Walt Disney World for the Dark Side Half Marathon. 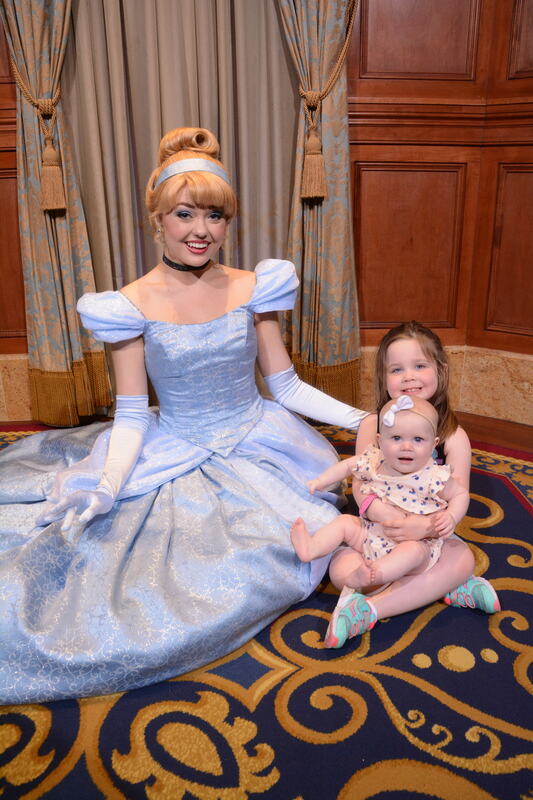 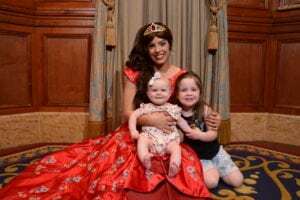 We talk about driving to WDW with two children under age 4, staying at Saratoga Springs Resort, an amazing (and emotional) character breakfast (and a bunch of other great character interactions) and more! 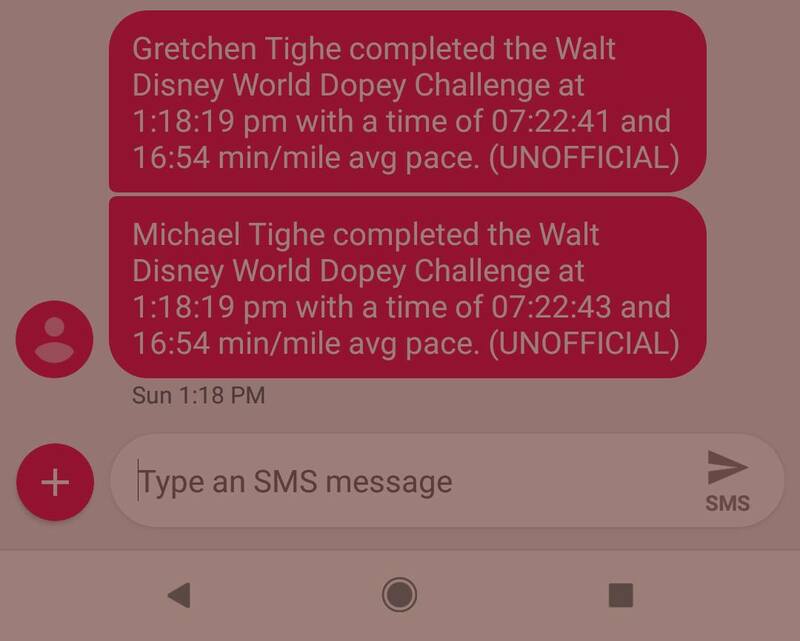 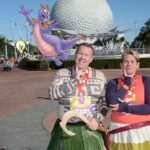 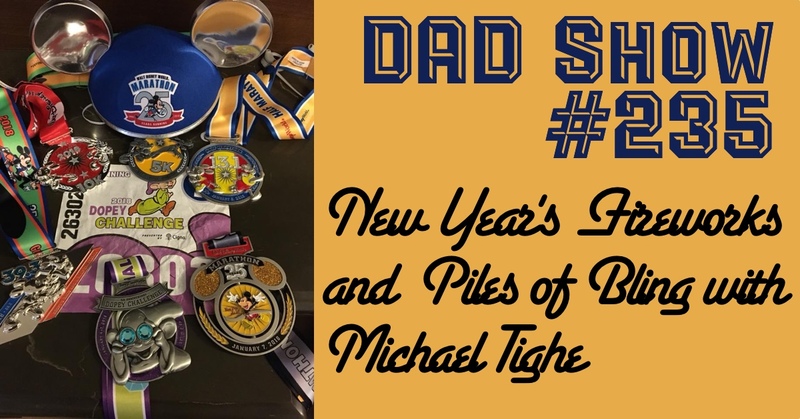 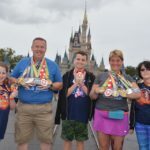 Michael Tighe joins Host Aaron Rittmaster to talk about his extended Walt Disney World vacation, from New Year’s fireworks through successfully tackling The Dopey Challenge during Marathon Weekend. 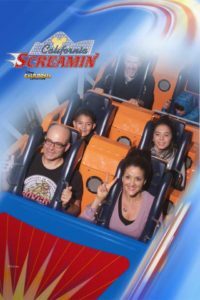 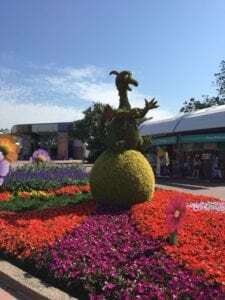 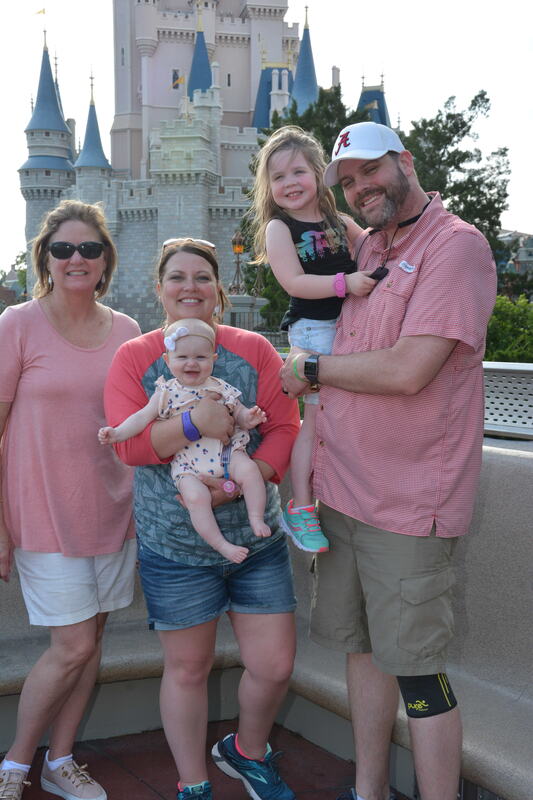 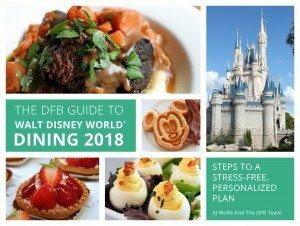 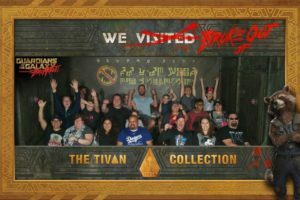 Along the way, we talked about navigating Walt Disney World during peak crowd levels, blending a family vacation in with the DISDads Club Convention, and more. 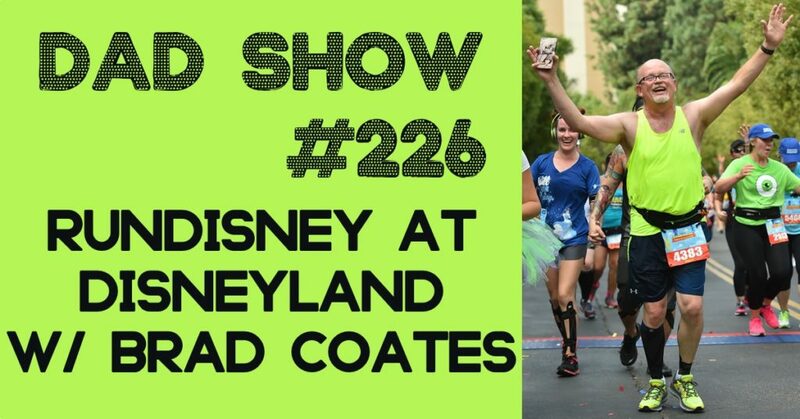 Brad Coates returns to the DAD Show to talk with host Aaron Rittmaster about his first-even runDisney vacation. 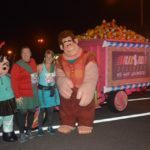 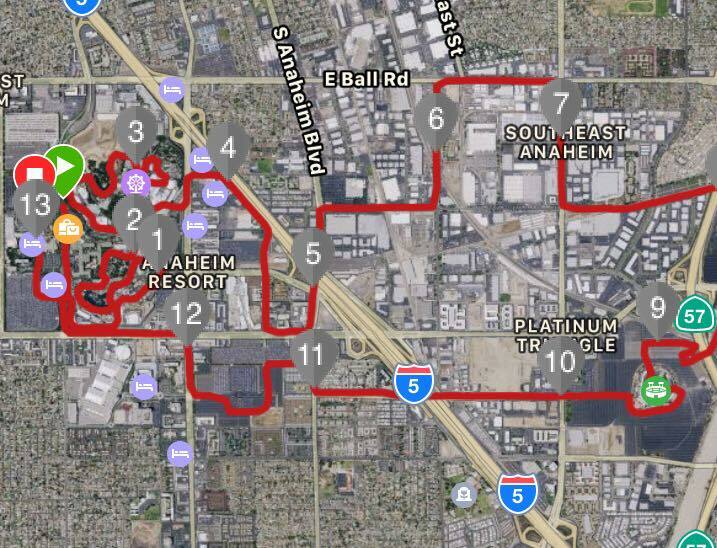 Brad and his wife ran the Disneyland Half Marathon. 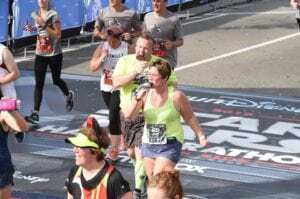 And despite the unusual heat, Brad lived to tell us about it. 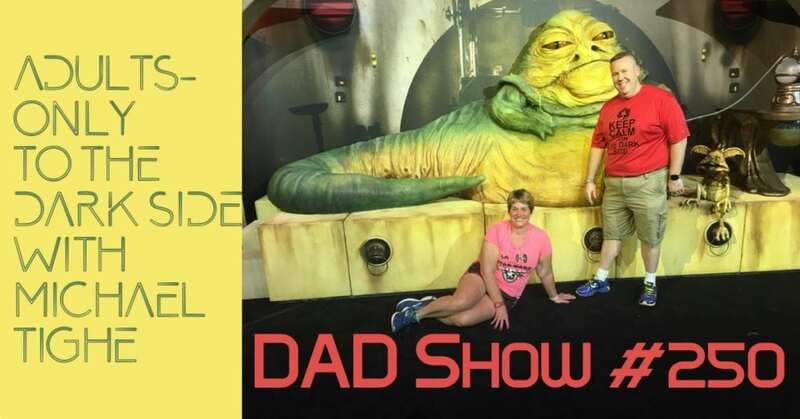 This week, Zach Hazlett sat down with DAD Show host Aaron Rittmaster to talk about his adults-only cruise on the Disney Magic out of Miami. 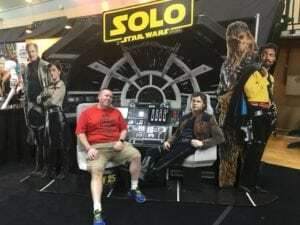 Zach talks about all aspects of the cruise – restaurants, ports, entertainment and more. 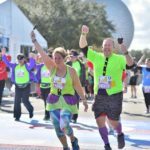 From Key Lime Pie in Key West to the Castaway Cay 5K, from a private mixology seminar to a big win at Bingo, “Herbal Essence” covers it all. 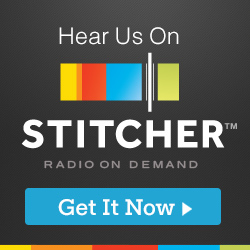 If you enjoyed the podcast, we’d really appreciate it if you took a moment to leave us a review on iTunes (If you didn’t enjoy the show, feel free to ignore that last link).